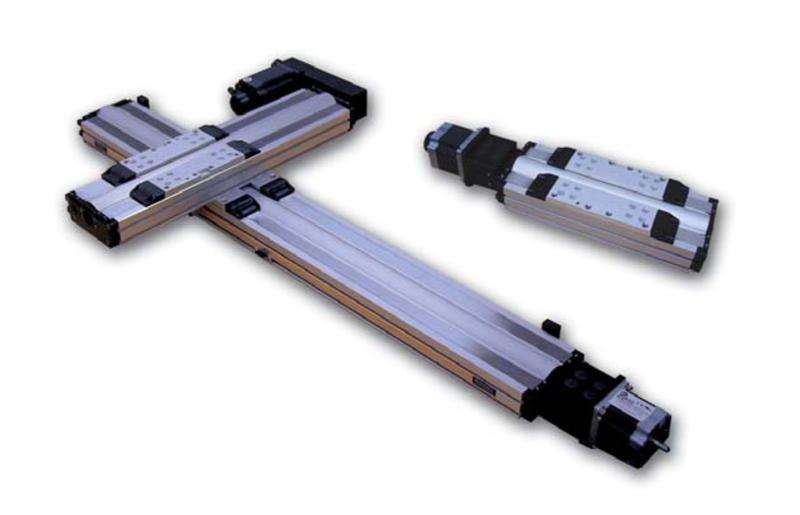 The linear rails and slides product line should be considered when a more extensive linear motion solution is desired to minimize overall system material cost, engineering time, and assembly cost. 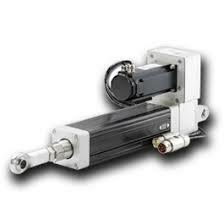 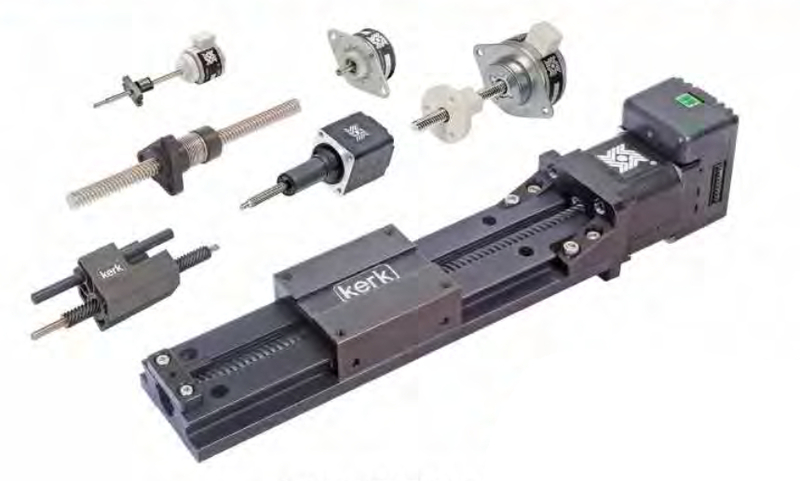 The linear rails and slides are complete mechanical systems that can be powered and motorized to include a linear bearing, rotary bearings, mechanical frame, precision screw and nut, and an electronic drive unit. 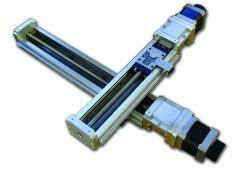 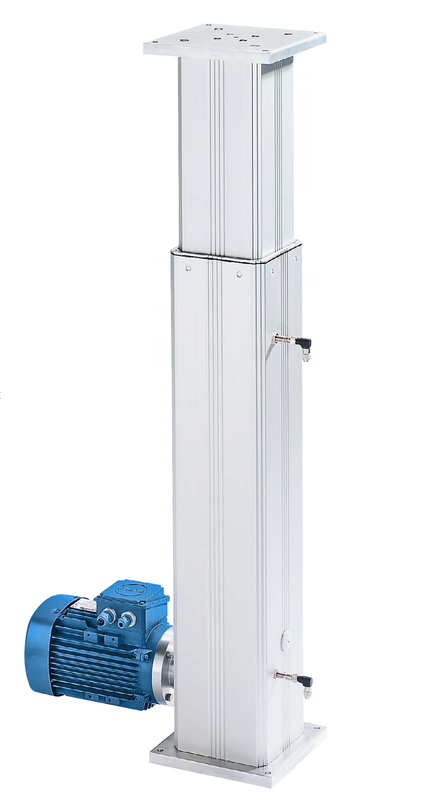 We can also design, engineer and manufacture a multiple-axis configuration specific to your application requirements.